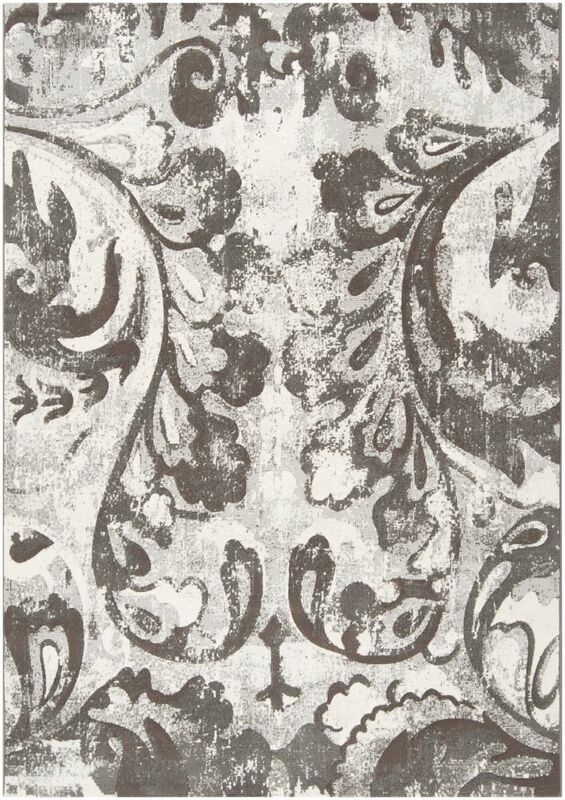 Add this Artistic Weavers Talagante area rug to your hallway, dining room, or living room for an infusion of style. Bring this high quality plush synthetic indoor rug into your home to upgrade your interior design immensely. Modern style and construction is combined in this machine-made rug. Bring this floral plants patterned grey rug into your living spaces for a contemporary design aesthetic. 7 ft. 10 in. X 10 ft. This stylish Artistic Weavers Cascavel area rug is a high quality dicor option. Decor done right with this indoor piece, and its plush wool material. High-quality and high fashion, this hand-made rug is perfect for you. Make a bold statement with this trellis patterned grey rug. Add this high quality Artistic Weavers Holden Mila area rug to your home for an instant splash of style. This indoor rug made from plush synthetic material is both comfy and stylish. Comfort and quality come first in this hand-made rug. Make a bold statement with this geometric patterned grey rug. Interior design made simple with this contemporary Artistic Weavers Leduc area rug. Crafted to be an indoor piece, its plush synthetic material is unique and comfy at the same time. Contemporary comfort comes in the form of this machine-made rug. Make a bold statement with this floral plants patterned grey rug. This stylish Artistic Weavers Pannece area rug is a high quality dicor option. Keep it classy, quality, and stylish with this indoor rug made from plush wool material. This product is hand-made, which assures quality. Quality interior design comes in the form of this geometric patterned grey rug. Talagante Grey 7 ft. 10-inch x 10 ft. Indoor Contemporary Rectangular Area Rug Add this Artistic Weavers Talagante area rug to your hallway, dining room, or living room for an infusion of style. Bring this high quality plush synthetic indoor rug into your home to upgrade your interior design immensely. Modern style and construction is combined in this machine-made rug. Bring this floral plants patterned grey rug into your living spaces for a contemporary design aesthetic.